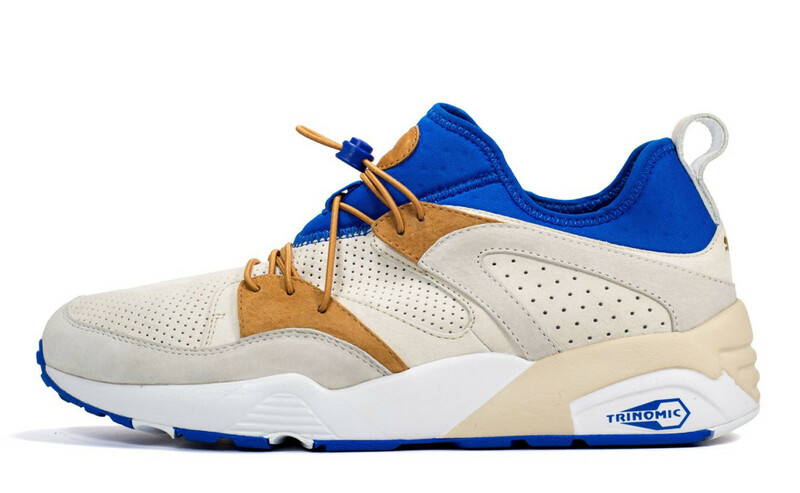 We finish the week with some notable sneaker releases -- including a Patta x Karhu and Sneakers76 x PUMA collaboration -- along with a teaser for an apparel-based joint venture from BAPE and mastermind JAPAN. There&apos;s also a notorious armored space station spotted at Disney World, while our sister site Juncture delivers indispensable holiday gift guides for the modern man. 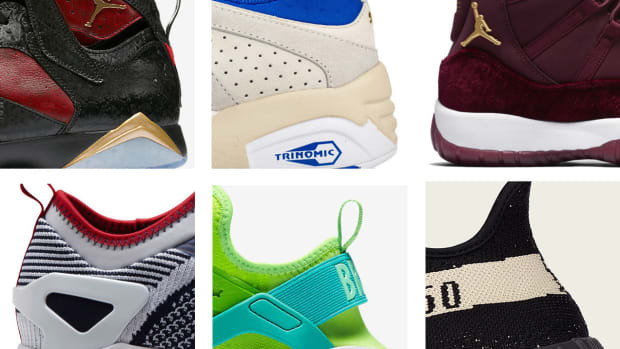 See all this and more in our latest news roundup. 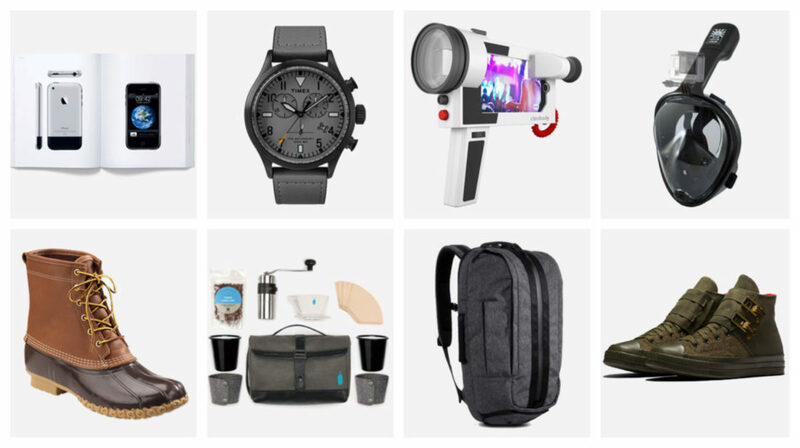 If you haven&apos;t started your holiday shopping yet, a great place to start is our new sister site, Juncture, which has convenient gift guides broken down into five price ranges. 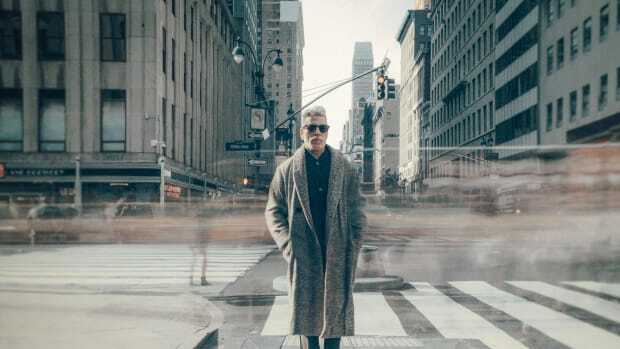 Go there now. 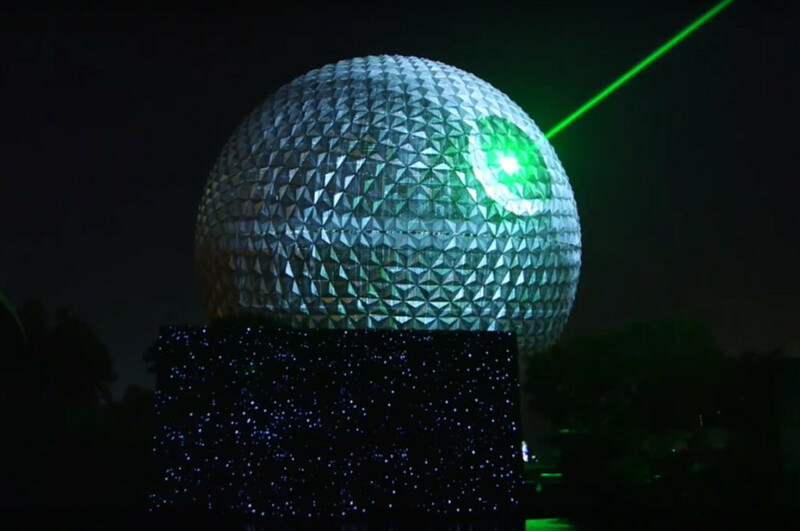 In honor of Rogue One: A Star Wars Story, which hits theaters on December 16, Disney World gave Spaceship Earth at Epcot a Death Star makeover, complete with working laser. 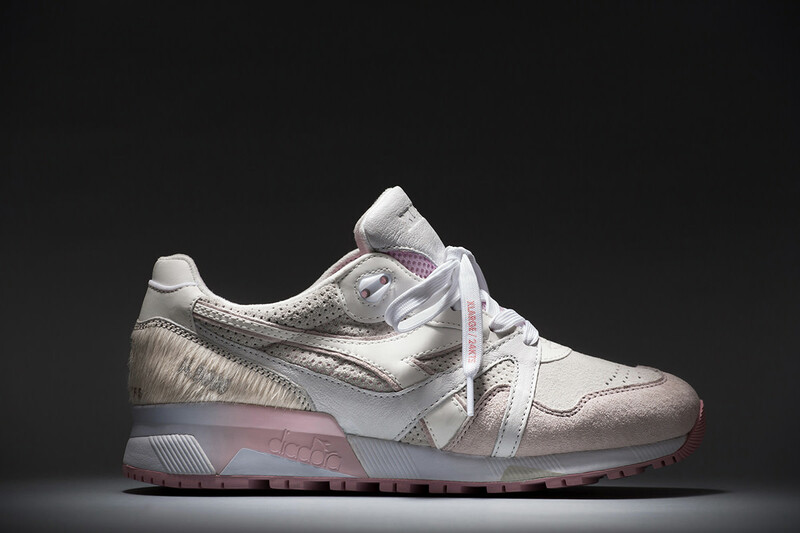 X-Large and 24 Kilates give the Diadora N.9000 a distinctive makeover, taking inspiration from "Copito," the world’s only known albino gorilla that once called Barcelona home. 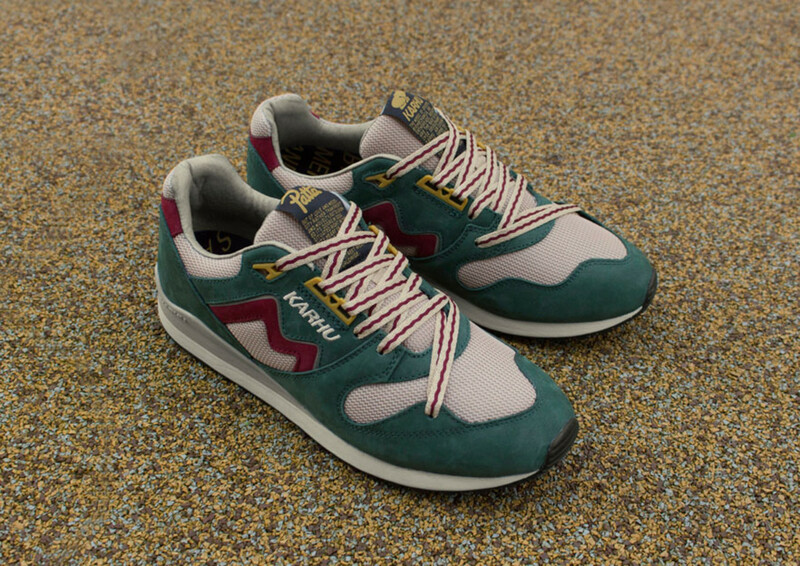 The shoe launches December 17th at the X-LARGE Store in Harajuku, Tokyo; 24 Kilates in Barcelona, Madrid and Bangkok; and Ubiq&apos;s new location in Washington, D.C.
Patta is helping to celebrate the 100th anniversary of Finnish sportswear brand Karhu with a special edition of the Synchron silhouette, originally released in the 1980s. 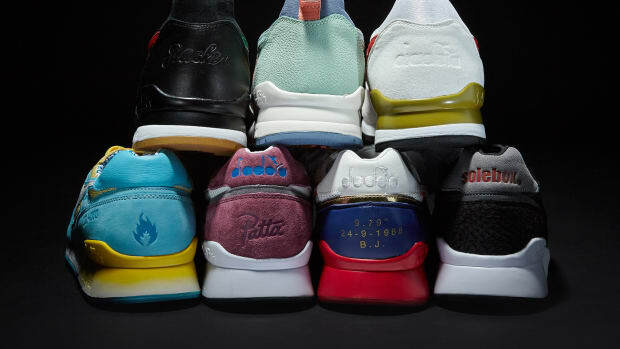 The kicks are available now, in-store at Patta Amsterdam and London. They launch online at patta.nl tomorrow, December 10. 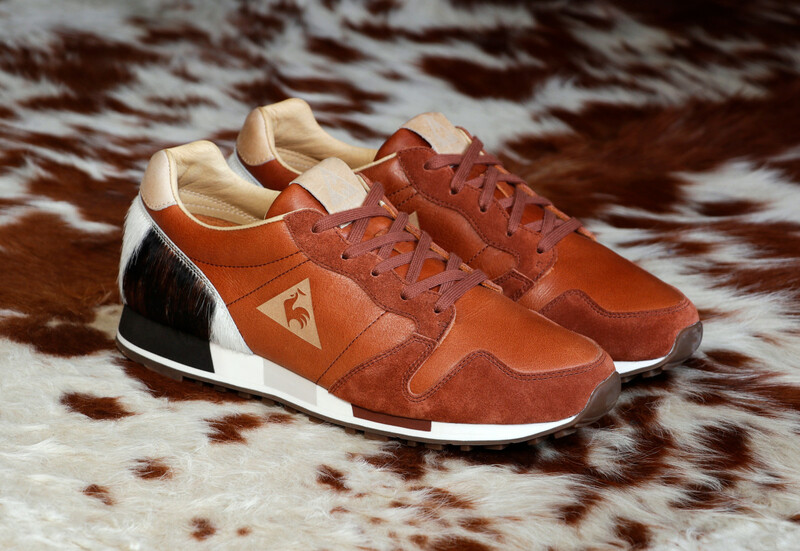 Starcow has teamed up with Le Coq Sportif on the very first Omega made in France. They&apos;re available tomorrow exclusively at Starcow, followed by a wider release beginning on December 17. 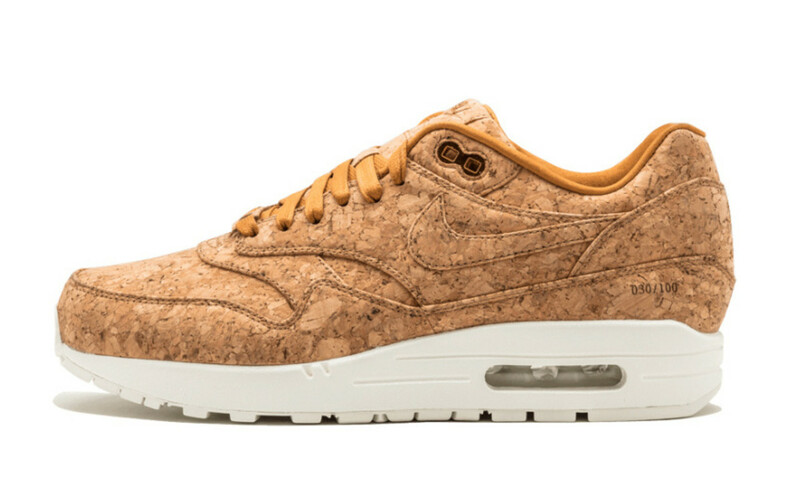 Recently, Nike Soho launched a cork Air Max 1 without any sort of advance notice. 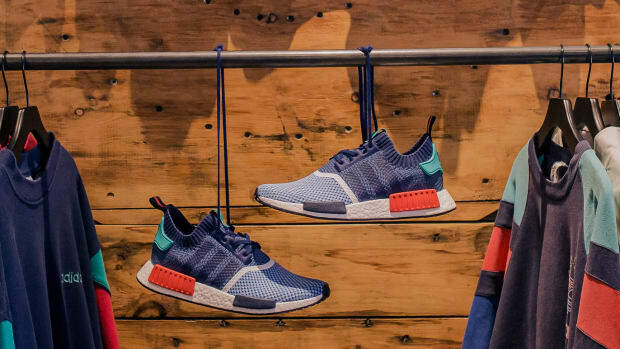 Individually numbered from 1 to 100, the kicks are already all sold out. 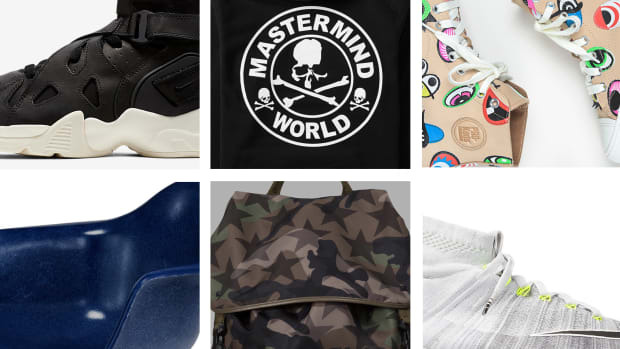 Having first teamed up in 2011, the Japanese heavy-hitters BAPE and mastermind JAPAN are linking up on a new collaboration. 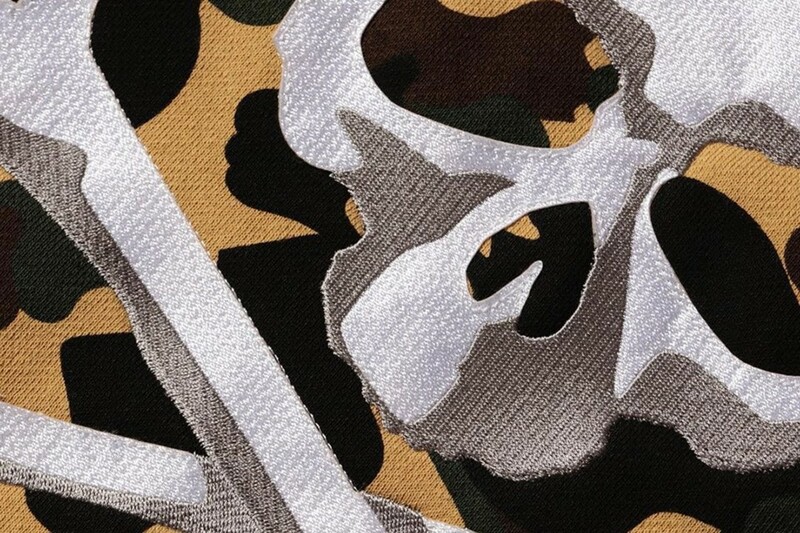 The only thing we have to go on at the moment is this teaser image, featuring the signature camo and skull motifs of the two brands. 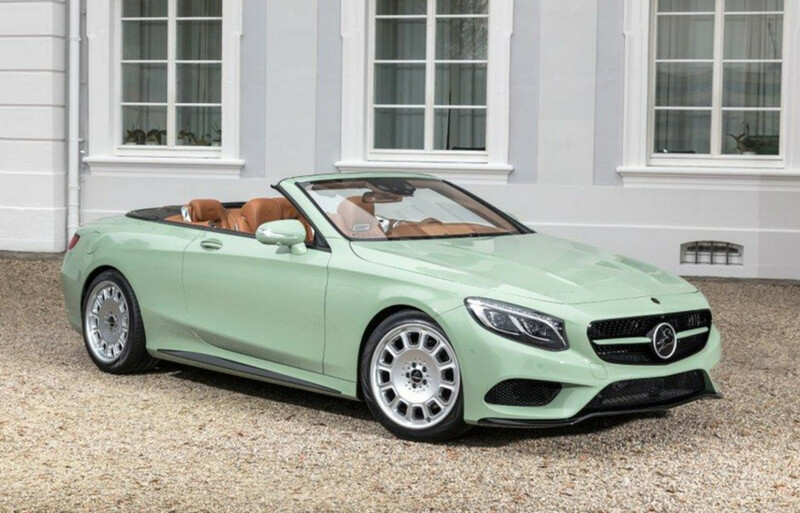 Carlsson Mercedes S-Class Cabriolet "Diospyros"
German tuner Carlsson has unveiled a new a treatment for the Mercedes S-Cabriolet, featuring a pistachio-green paint job with new rims and a redesigned interior, as well as a power pack that can boost power by 12 percent. 20th Century Fox has revealed the trailer for War for the Planet of the Apes, the third chapter in the rebooted series, which sets up the biggest and bloodiest confrontation between the humans and apes. The film opens on July 14, 2017. Sneakers76 x PUMA Blaze of Glory "The Legend of the Dolphin"
PUMA joins forces with Sneakers76, the cult retailer based in Taranto, Italy, that&apos;s currently celebrating its 10th anniversary. Featuring a design inspired by an ancient Greek legend, the kicks launch December 17 at Sneakers76 and select retailers.